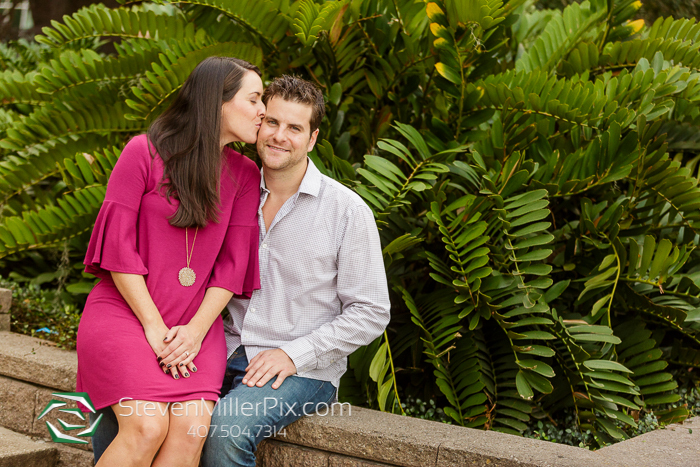 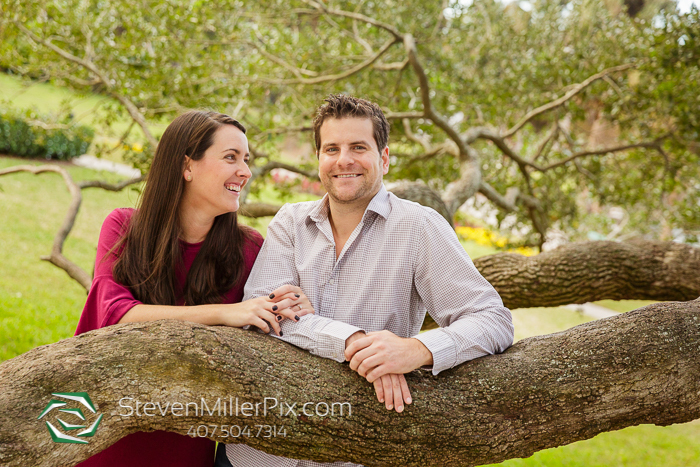 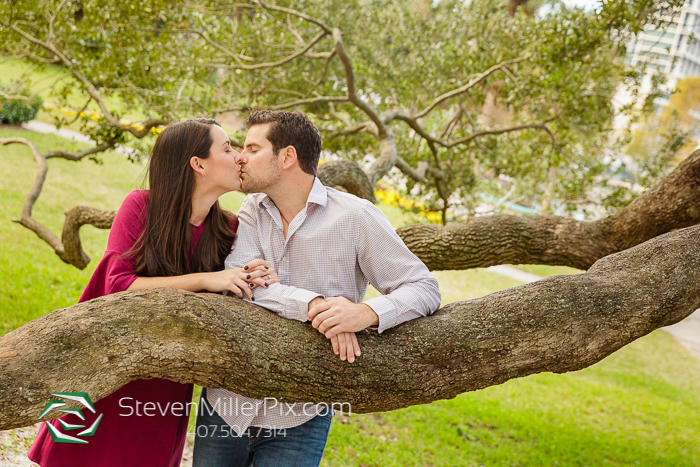 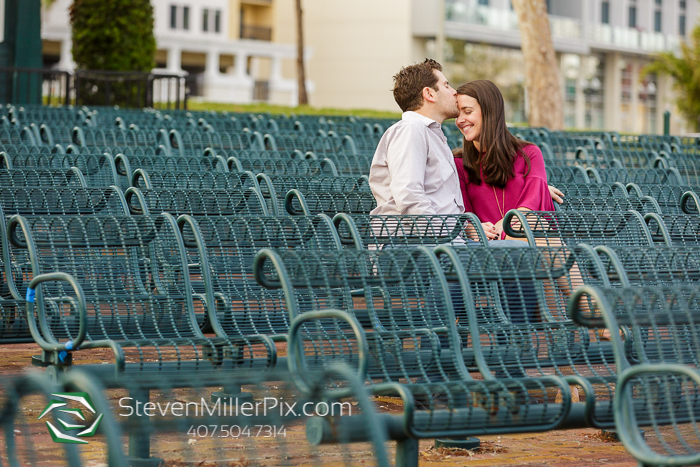 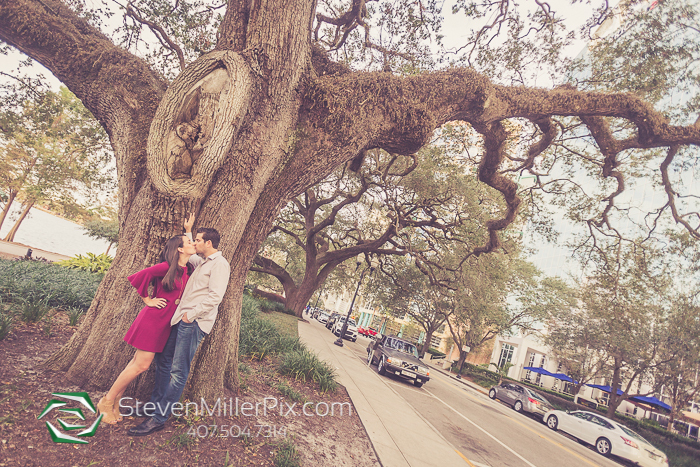 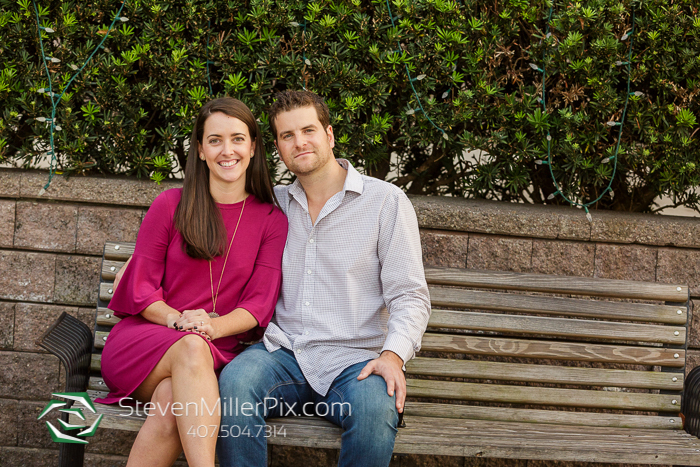 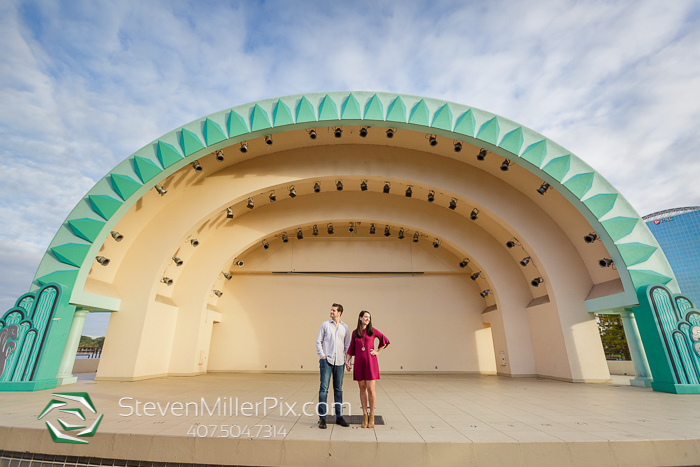 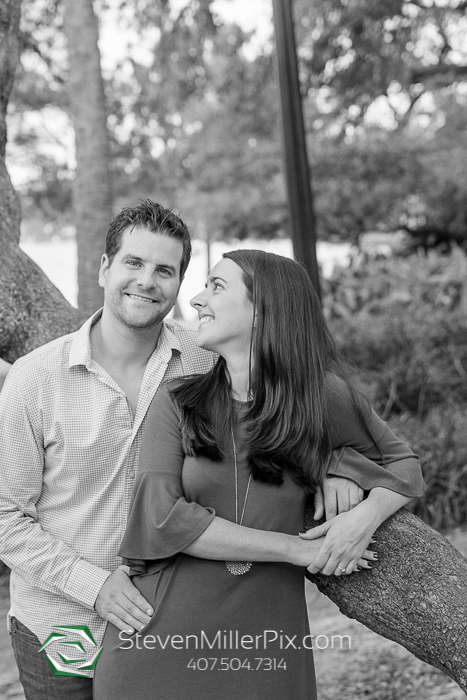 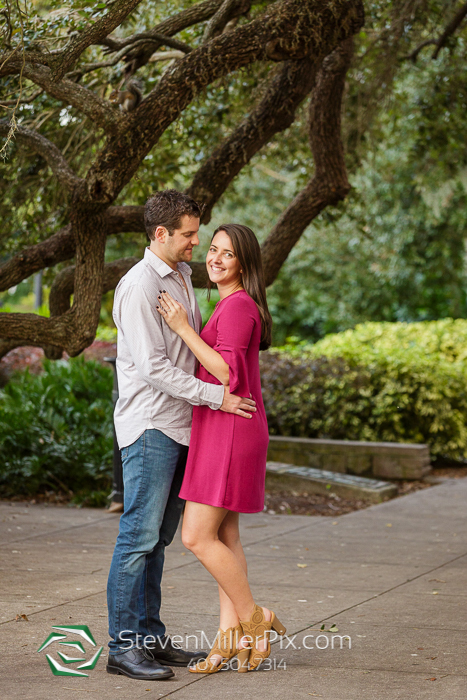 Photographer Michael had a great time capturing the engagement session of Colleen and Doug in Downtown Orlando! 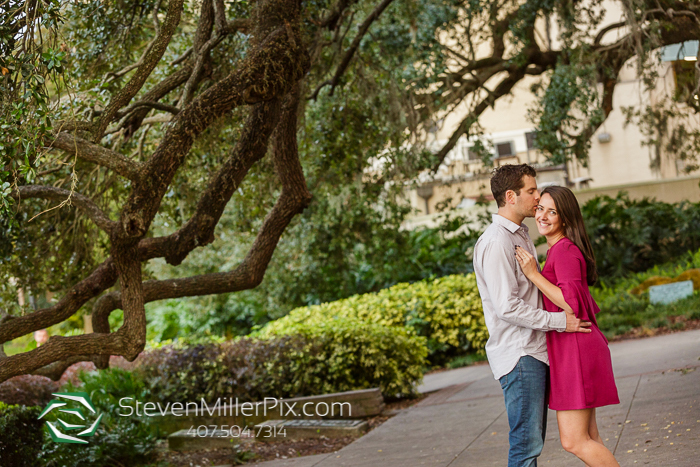 We love this location because it beautifully blends a mixture of urban and park backdrops for the couple! 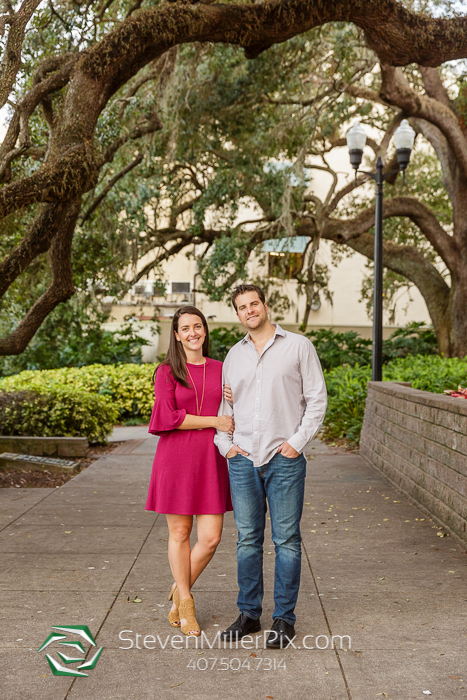 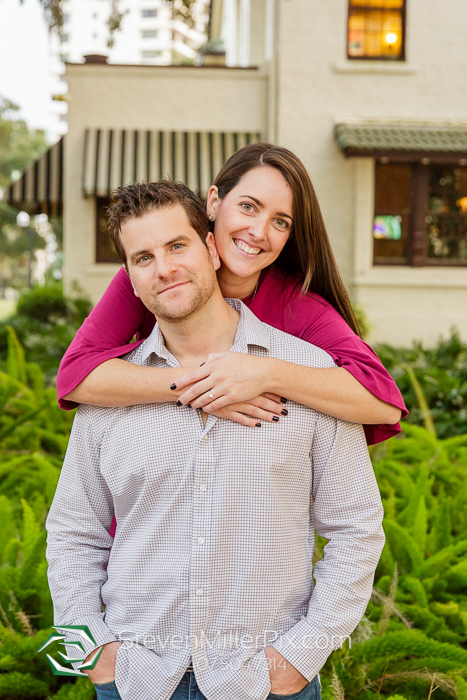 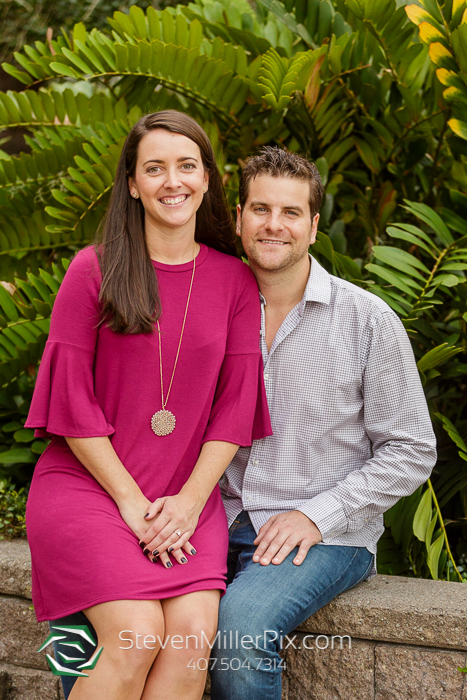 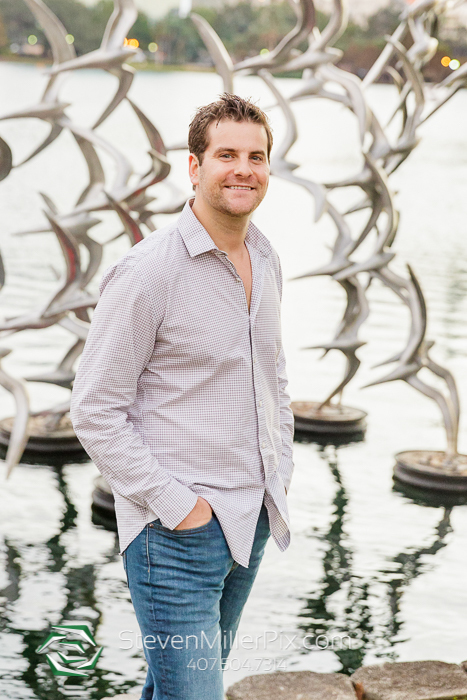 Colleen and Doug love Downtown Orlando because they both live in the area and enjoy spending lots of time around Lake Eola! 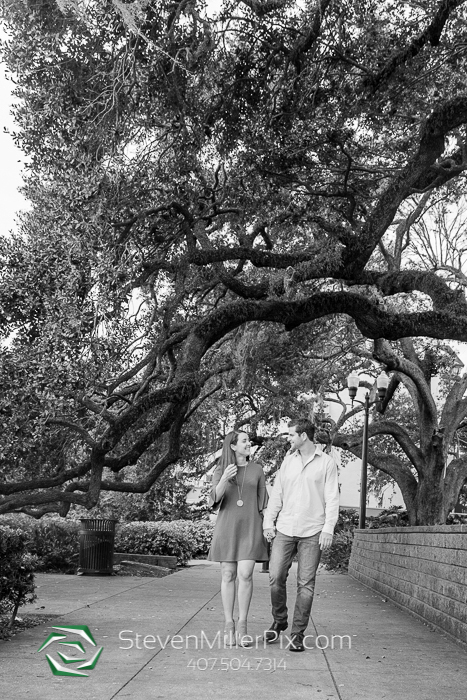 We love engagement sessions because it allows us to get to know the couple and allows for some posing practice before the big day! 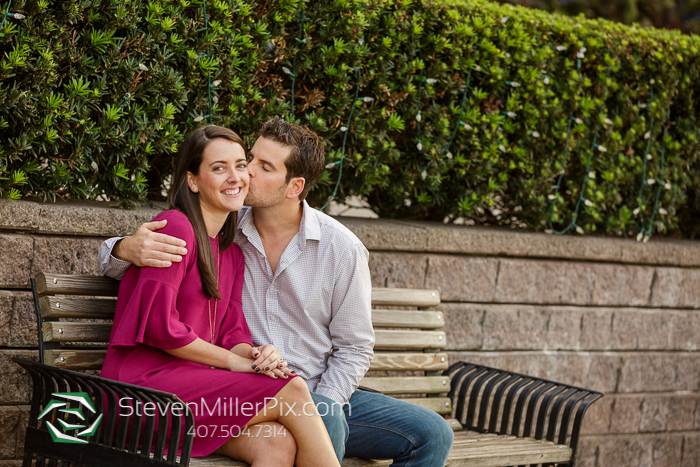 This couple was instantly comfortable in front of the camera and we had a great time! 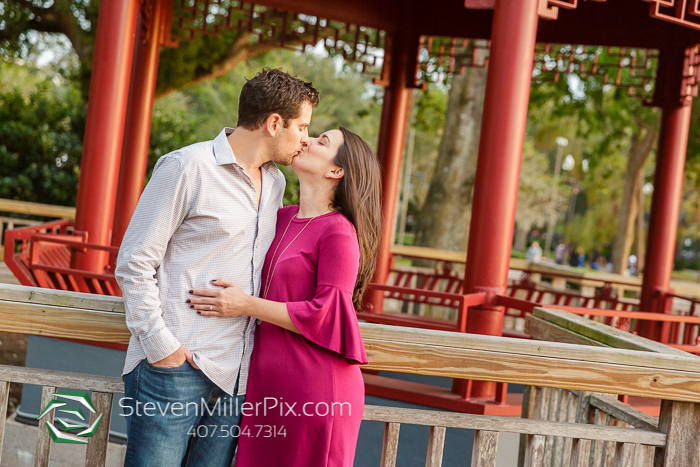 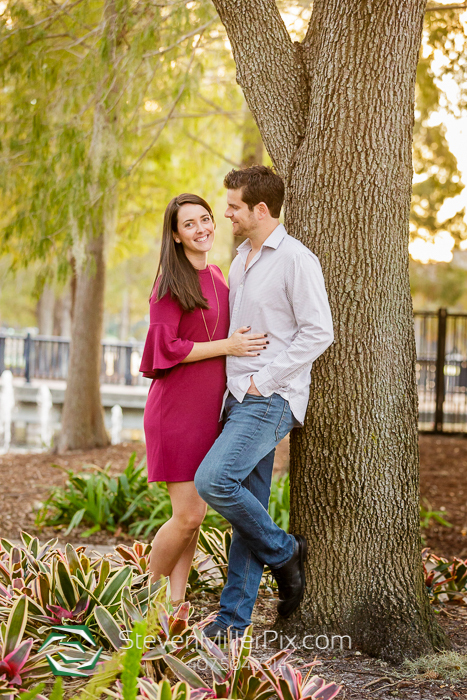 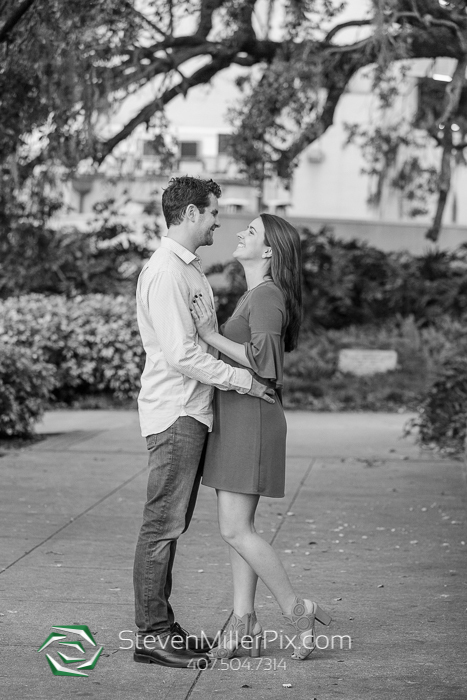 We are really looking forward to their wedding next year at the St. James Catholic Catholic Cathedral in Downtown Orlando and then reception at Ceviche Tapas Bar & Restaurant!